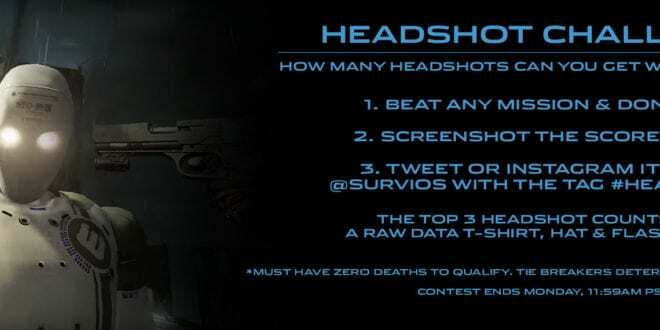 Raw Data and Vive came up with a new challenge for the Raw Data’s Free Weekend, the Headshot Challenge. This weekend you have to be the fastest sharpshooter in Neo-Shinjuku. To enter in the Headshot Challenge, you need to screenshot your best score and share it on Instagram or Twitter. Just a “heads up”, the score has to be with 0 death. Tell me, is that even possible? 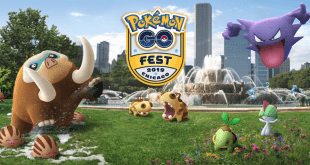 By the way, if you don’t know how to screenshot, I have the right answer for you. First, take off your HMD, hold it with one hand so the scoreboard is visible. With the other hand, press PrtStr on the keyboard and you are all set :). In addition, there are some rules that you have to follow. First, you have to play as Bishop and get as many headshots you can, without dying. 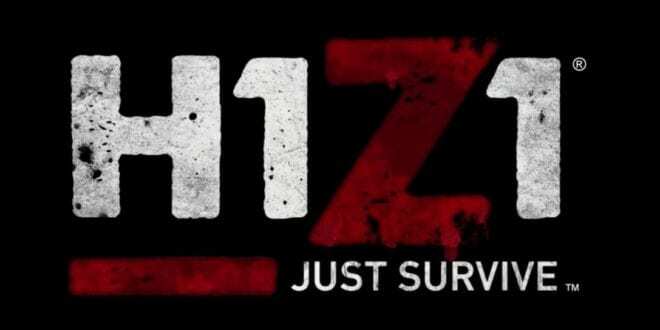 You can join any lvl of difficulty, co-op or single player. 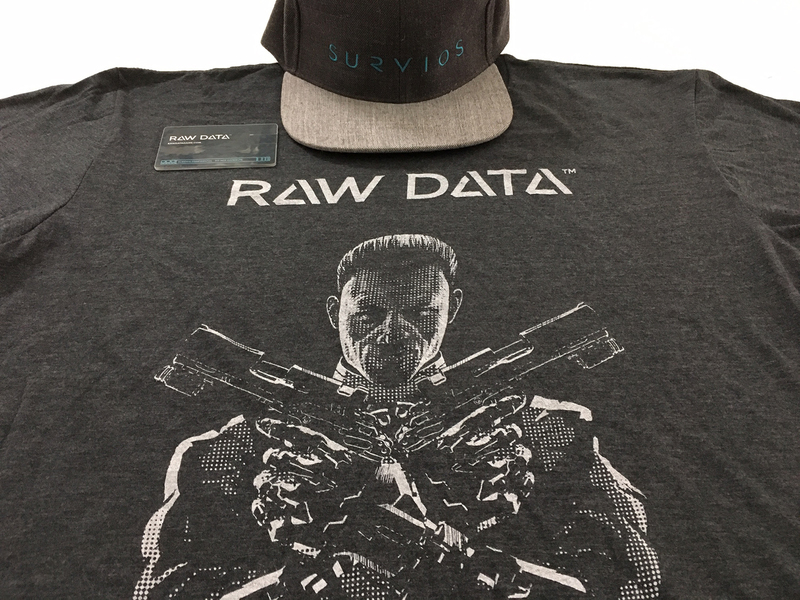 The top three headshot counts will get a Raw Data hat, t-shirt and a flash drive. 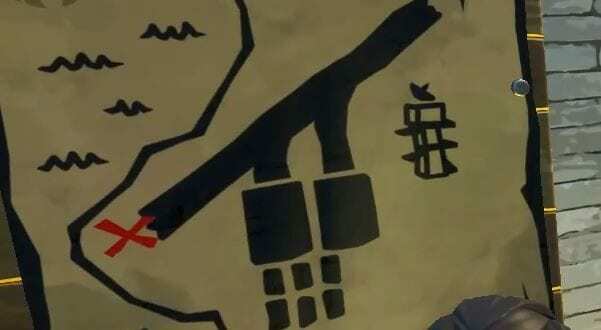 You can see the image above.